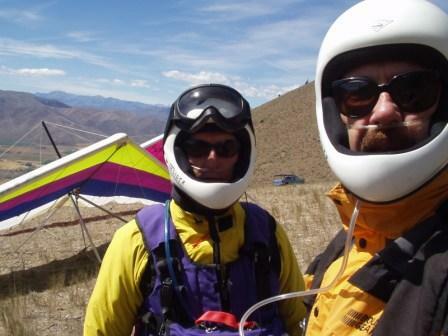 The Idaho Hang Glider Association has a special agreement with the FAA which allows Hang Glider Pilots to fly up to 23,000′ feet. 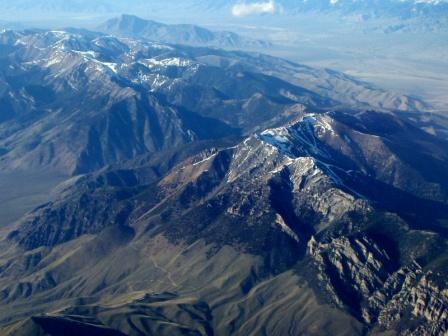 The Western limits of the Wave Window are depicted in this photo looking northwest from above King Mountain. Looking down at King Mountain from 23,000' feet! 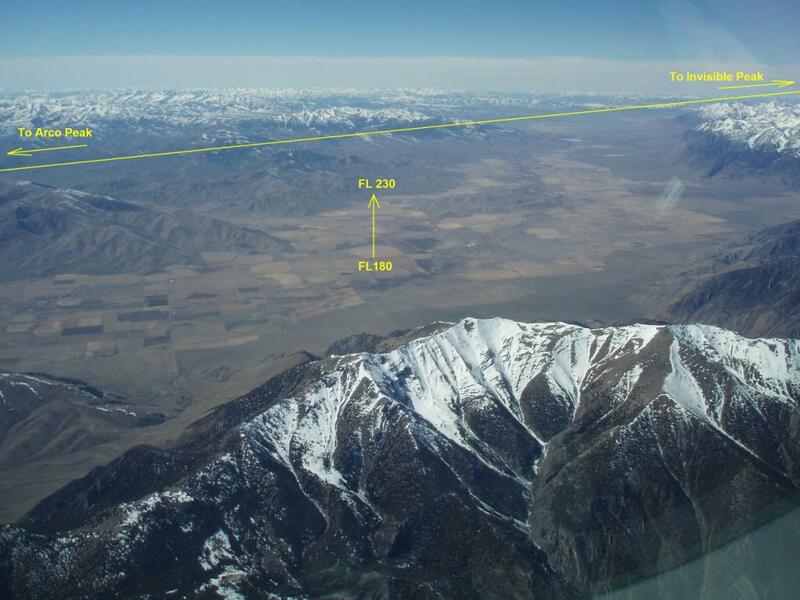 Here is a great shot looking northeast towards King Mountain with Ramshorn Canyon, Sunset Ridge, and Hawley Mountains in the distance. The Hang Glider Wave Agreement in full.